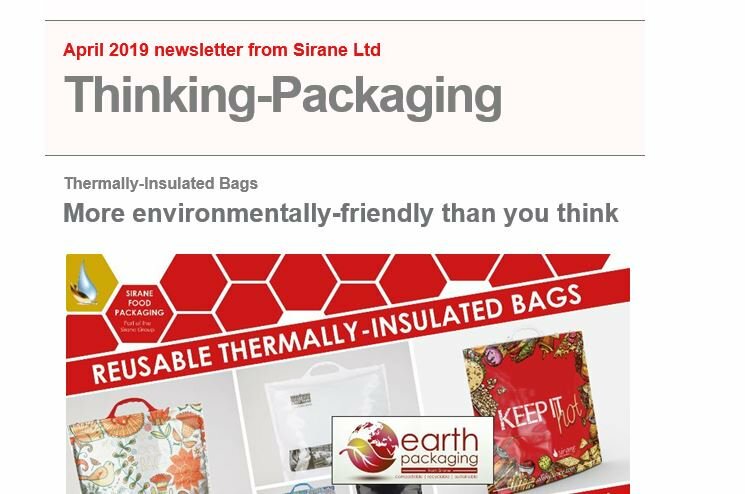 Absorbent meat pads and soakers from Sirane Ltd. Sirane offers a range of meat pads and soakers perfect for a variety of uses and applications. Our meats pads, part of our Dri-Fresh range, come in any size, shape or configuration, and can include odour absorbency, especially for vac-packed meat. Our pads include standard meat pads & soakers, odour absorbent pads, pads for pre-padding applications, ovenable pads and much more. Pads are fully biodegradable. If you're looking for meat pads for selling and transporting meat, then go no further. Click here to go through to our food packaging division homepage.